Robert Tibbo is the lawyer who brought Edward Snowden out of Hong Kong. Under adventurous circumstances, hidden among refugees who are still stuck there today. 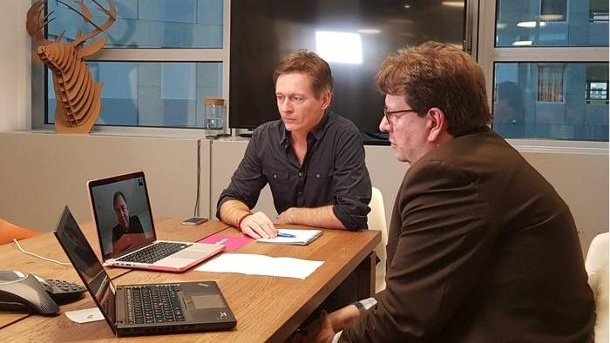 In an exclusive interview with t-online.de, the Canadian tells a piece of contemporary history: how the first contact took place, where he hid Snowden, what his helpers are doing today, why the whistleblower flew to Moscow, how he is doing today - and how he managed, almost on his own, to discover that Big Brother is no longer an illusion. This May marks the fifth anniversary of the day Edward Snowden handed over secret NSA documents to journalists in Hong Kong. The world has changed since then. 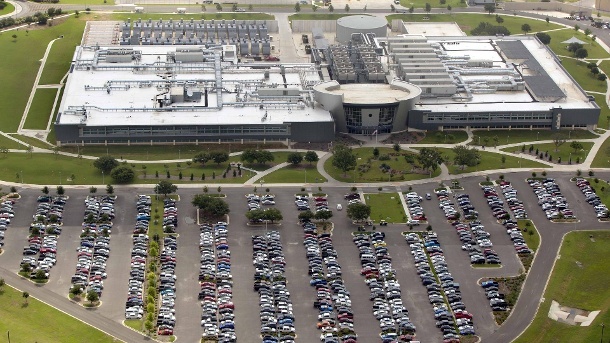 The former CIA-employee had copied secret NSA documents and forwarded them to the media. These proved the existence of a global monitoring program by NSA and the "Five Eyes" - a group of states sharing intelligence information, including the USA, UK and Canada. The revelations have also triggered many discussions and protests in Germany. 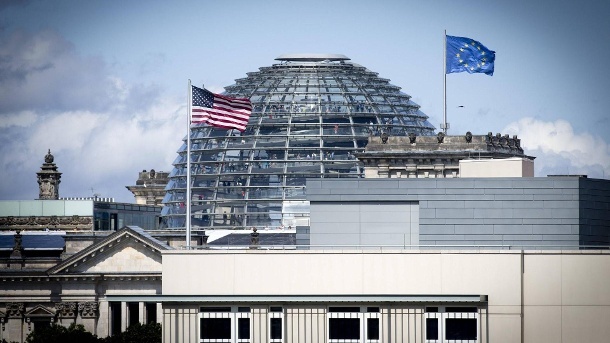 Some governments have changed and tightened their laws as a result of Snowden's publications. Who could better tell the story than Robert Tibbo, the Canadian human-rights-lawyer who helped Snowden in Hong Kong in 2013? We wanted to do the conversation via Skype, but we wait in vain at the scheduled time. Tibbo is not available, neither by mail nor by phone. An hour and a half later, he excueses: the time difference, another client. We make another appointment. Tibbo calls, right on time. We can start the conversation. t-online.de: Let’s talk about Edward Snowden, your famous client. How did you get in contact with him? Robert Tibbo: I can`t go into the details. There are still a lot of issues that remain confidential. Early on Monday morning on June, 10th, I received a call. Literally I jumped out of bed and found my way to the client. So that is the way it started. He was in distress; he required immediate assistance in terms of legal advice. And he wanted to know what his options were in Hong Kong. It was extremely urgent, there would be media all over the location. …which was rather a understatement. His disclosures made him one of the “most wanted men” in the US. Snowden contacted you, after he gave his now famous interview to reporters of the Guardian - on June 9th 2013 in the Hong Kong Hotel “The Mira”. In this interview, Snowden explained, how governments under the leadership of the USA had set up a secret worldwide surveillance network, controlling the internet communication. Mr. Snowden understood that he has made a decision to disclose certain documents - about US unlawful criminal activity in terms of electronical spying mass surveillance. So he understood that there may be are legal ramifications for him, including criminal ramifications. He needed to understand what his rights would be in Hong Kong and clearly what the US Government's rights were. Why did Snowden contacted especially you? Because you were a local human rights advocate? What I can say is that the asylum seeking community in Hong Kong knew very well who I was and the type and quality of human rights work I had been doing up to that point in time. The wider society including non-governmental organizations (NGO), some journalists, the legal academic community namely universities, social activists, and wider society people interested in social issues and human rights, were well aware who I was. What originally sparked the asylum and refugee seeking community becoming aware of who I was, were events in 2012. I had become aware of hundreds of asylum seekers being locked up in an immigration prison or detention center. That place was called the "Castle Peak Bay Immigration Center" (CIC). Many, if not most people locked up inside CIC were being held there unlawfully by the Immigration Department. Some of the Snowden Refugees had been locked up there. A that time Kellapatha Supun Thilina, one of the Snowden Refugees was locked up inside there unlawfully. Immigration illegally grabbed him and detained him there even before he had filed his asylum claim appeal. So I was approached and decided to assist him on a pro bono basis to secure his freedom from the CIC detention facility. Within 4 weeks I secured his liberty and he was able to hold his daughter again and be with his partner Nadeeka. When I was inside CIC I met with other refugees and realized hundreds of asylum seekers were arbitrarily and unlawfully locked up there. It was a type of gulag or black hole that asylum seekers could not escape from once locked up inside. I was instructed to visit dozens of asylum seekers detained at CIC and I started communicating with the Director of Immigration demanding the immediate release of these new clients from CIC. In about a month period immigration released dozens of my clients. My law office phone never stopped ringing as hundreds of asylum seekers were calling seeking my legal assistance to secure their release from CIC. There was a knock-on effect with Immigration releasing over a hundred or a few hundred asylum seekers due to our pro bono efforts. I subsequently became a Director of Vision First, a humanitarian NGO assisting asylum seekers and refugees. I was a director of "Vision First" from February 2013 to 2016. Through this wider social advocacy the asylum seeking community and media also came to know my name and type of work I was doing. So this is how my name initially made its way into the community and wider society. What were Snowdens plans after talking to the journalists? Where did he want to go after Hong Kong? June 10th Mr. Snowden’s concerns were about over his rights. You can see this in the movie “Citizen Four”. There is a scene where Mr. Snowden gets the phone to call me, my voice can be heard in the film. The first effort of Mr. Snowden was, to make sure that he would will not sent back to the US. How did you plan to achieve that goal? My idea was to go to the UNHCR. The UNHCR has a sub-office in Hong Kong. For Mr. Snowden, I he was advised him to meet with me at a location that Jonathan Man would bring him to im hotel and from there I would bring him to the UNHCR and he would raises refugee claim in the UNHCR office. That act in itself would protect Mr. Snowden to ever being removed from Hong Kong until any refugee claim was decided by the UNHCR. What did you think, when you heard what Mr. Snowden did? What was your first impression? When you’re asking me professionally as a lawyer, you first have to know that the spying activities of the US in the “Five Eyes” were found to be illegal and in some cases criminal. So in terms of what Mr. Snowden did there are two principles concerning whistleblowers. First there is a public interest to know about such illegal activities. But there is also a public interest to make sure that certain activities of a government are kept confidential. In Mr. Snowden‘s case it was clear that the public interest for disclosure far outweighed any public interest of concealment. So my professional view was that Mr. Snowden may have broken the law in the United States. But he had not broken any laws in Hong Kong at any time. What Snowden did was a case of civil disobedience. And the public had a right to know - so I think he did the right thing. What was Mr. Snowden accused for? Some journalists and some of the public think that Mr. Snowden is charged with the criminal acts effects of treason or spying. But Mr. Snowden has never been charged with that. He has simply been charged with three kinds of theft. Beside your juristically point of view: Do you think he was morally right? My private opinion is that he absolutely did the right thing. And as you can see particularly the European Union, many countries, including the European Parliament, there’s been resolutions and changes in laws: in terms of the power the government has to spying on civilians. Also in the United States as well there’s been a serious debate. So Mr. Snowden’s revelations have brought about steady change in how governments behave and how they use their powers. Unfortunately there is still abuse of these powers - but as Mr. Snowden has said repeatedly what he did was to bring about discussions on these issues, because privacy is fundamental to human beings. How we live it relates many ways to human rights on governments’ abilities and inabilities to obtain information and data from people. How do you think history will judge him? In the long term I am very confident that history will view charge Mr. Snowden very favorably. Obviously he raised issues that involve significant matters of politics. He did the right thing. Let’s go back to Hong Kong when he searched your help. What was the biggest challenge? 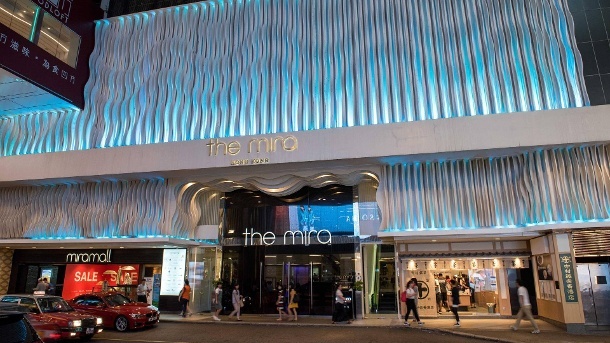 In the very beginning that was the biggest priority making sure he could leave the Mira hotel without being identified - and without being followed by neither media or anyone from any government agency, whether it’s Hong Kong or a foreign government. From once he raised his refugee claims in the UNHCR in Hong Kong the priority continued to concerns where Mr. Snowden was going to stay. Again his location and communications had to remain private - that was an enormous priority in the beginning and remained a very significant priority throughout. Hong Kong has a history of participating with foreign governments to extraordinarily rendition people out of Hong Kong to other countries. Seems like Hong Kong wasn’t a good choice after all. How did Snowden managed to get there? Like many people around the world, there is an impression that Hong Kong is a free city to visit, to do business in and that the rule of law exists. That is true to some extent, but it has been rapidly eroding an in particular when it comes to human rights and the treatment of ethnic minorities which also includes for foreign domestic helpers, refugees, and in particular ethnic minority children. For example, the government has instituted legislation and polices socially marginalizing and institutionally discriminating against asylum seekers and refugees and as part of that criminalizing this defined ethic minority social group. The Hong Kong government has created a de facto type of apartheid even going so far as to implement a screening system that rejects 99.993 % of all asylum and refugee claims (only 0.007% of all claims have been accepted since 1992 based on about 80 accepted claims out of 30,000 asylum and refugee applications). Mr Snowden, he had raised his refugee claims in Hong Kong based on his well-funded fear of persecution by the United States government based on political opinion. This put him in the same position as the entire refugee community in Hong Kong. 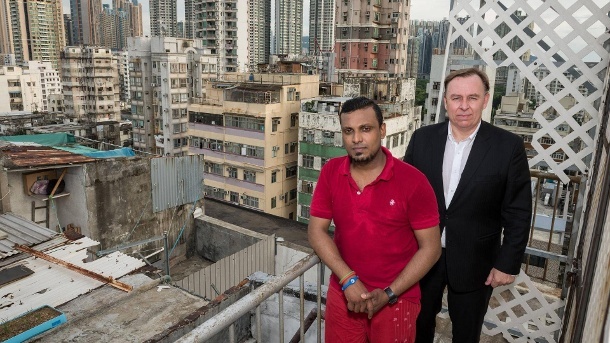 But since he raised his refugee claim through the UNHCR he had a much better chance of succeeding as the Hong Kong government was not involved or privy to the UNHCR screening process or even the fact that Mr Snowden had raised a refugee claim. It is highlighted that at that time Mr Snowden was prohibited from raising an asylum claim with the Hong Kong authorities as the government by its only policies and law refused to consider any such claims unless a person commits a criminal offence making them illegal in Hong Kong. The Hong Kong government does not believe there exists in the world such a person as an asylum seeker or refugee. The government views all asylum and refugee claims as illegal immigrants. Even if they succeed in an asylum claim the government still considers successful applicants as illegal in Hong Kong. In this context Mr Snowden would be facing extradition proceedings once a warrant for his arrest was issued by the Hong Kong government after receiving a valid request from the United States from Hong Kong to surrender Mr Snowden - which never transpired as the US Government used the wrong middle name for Mr Snowden. That would mean he would end up being held in remand in a criminal detention center awaiting his extradition hearing. His defense would have been based on political persecution. Like most people in the world, Mr Snowden was unaware that there were and remains today, gross failings in the rule of law in Hong Kong. 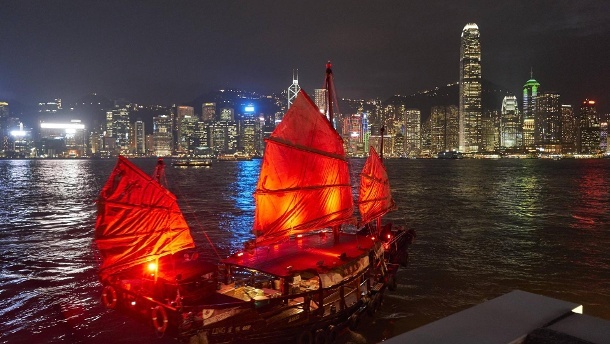 People are misled by the bright lights and glitter of Hong Kong and usually fail to see the failings in government and judiciary of Hong Kong. Hong Kong as a global stakeholder with enormous wealth has acted disgracefully and unlawfully at times in the treatment of the most vulnerable as opined by various United Nations bodies including the UN Committee on Torture and the UN Committee on Rights of the Child. Despite Hong Kong signing the UN Convention on Rights of the Child the government has rejected that children in Hong Kong have any rights internationally under this convention. Mr Snowden understood what he was up against after he gave the Guardian interview as it was thereafter that he sought legal advice. You also have some other clients with bad experiences. I have close to 60 asylum seeking and refugee status claiming clients. Many have suffered terribly in their home countries. And all have continued to suffer in Hong Kong through the inhuman and degrading treatment by the Hong Kong government and flagrant disregard by Hong Kong society to their suffering. 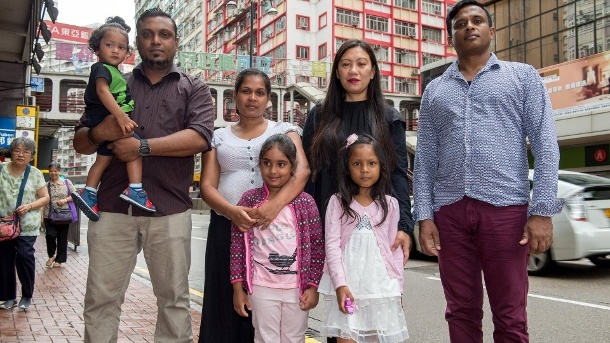 In relation to Mr Snowden, there is for example the landmark case of the refugee Samir Hassardi Sami al-Saadi,where the Hong Kong government assisted the UK and US governments to detain Mr. Sami al-Saadi Samir Hassardi and his wife and children, unlawfully at the Hong Kong airport. After the Hong Kong government allowed the US and UK givernemnts to put Sami al-Saadi on a rendition flight flight getting back to Lybia Libya he was tortured and then killed. In recent years Hong Kong government has allowed mainland Chinese Police public security to come into Hong Kong and apprehend people. A year ago a Chinese billionaire Xiao Jian Hua, was taken out of the Four Seasons Hotel in Hong Kong and brought across the border into mainland China and has since disappeared. And the situation is still like this? 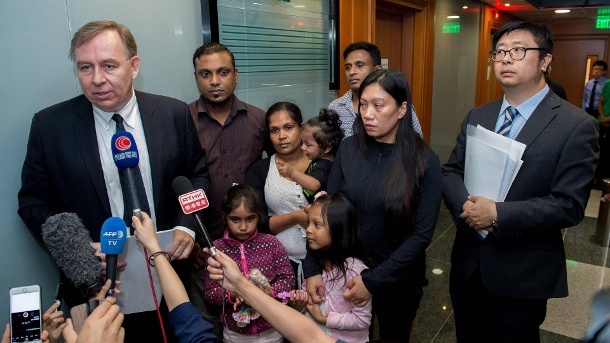 The most recent experience we’ve had is the Hong Kong Government allowing the Sri Lankans police criminal investigation department to entering to Hong Kong targeting the refugee families that provided shelter and food to Mr. Snowden. Based on the Hong Kong government’s behavior and particularly the immigration department and the Hong Kong police, they did nothing to protect my clients. They delayed accepting any complaints. So this just confirms the view that I had in June 2013 Mr. Snowden had to be put underground where nobody could detect him. Can you just tell us some more details how you were hiding Mr. Snowden? I advised my instructing solicitor Mr. Jonathan Man that we had to put Mr. Snowden in a safe and confidential environment. But we also needed Mr. Snowden in a place where there will be no cameras, no CCTV and in a location where nobody would expect him or look for him. There’s no way Mr. Snowden could go to another hotel or to put him in an ordinary Hong Kong residence as there would be great reluctance to bring him in. Which were the main problems? People are nervous in Hong Kong being in the spotlight or going up against the government. So it came to my mind that Mr. Snowden has just raised his refugee claim at UNHCR. And the refugees themselves have their own supporting network. 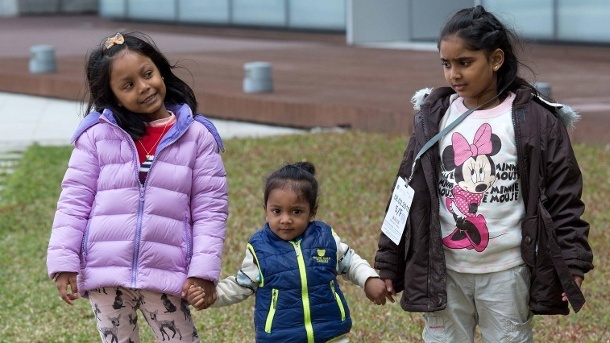 They often bring newly arrived asylum-seekers into their homes and help them because it is very difficult when you arrive in Hong Kong and you are seeking refuge for the first time. So it was a calculation of which locations and which families would be willing to help Mr. Snowden. So you had the idea to hide Mr. Snowden with refugees from the Philippines and Sri Lanka? Jonathan Man and I contacted families who in the past had brought in asylum-seekers to stay with them. My calculation was that no one would ever think that a man of Mr. Snowden’s status would stay with a community that’s the most marginalized and discriminated community or social group in Hong Kong. And it worked successfully. And are these refugees that help Mr. Snowden still in Hong Kong? Or did they manage to leave? They are still in Hong Kong. They are still stuck there, they are all still in the refugee screening process. The first part of that process is the screening before the director of immigration. And the director of immigration in May 2017 rejected all of their claims. And in fact the director of immigration in its decisions had said that they don’t believe that my clients ever met Mr. Snowden, providing him shelter and food, which is extraordinary. The Hong Kong government has basically accused me, my instructing solicitor and my clients, the Snowden Refugees, of all being liars. That we were just not telling the truth. So all the cases were rejected in May to have the right to appeal to the “Torture Claim Appeal Board” which unfortunately is part of Hong Kong security bureau which oversees the immigration department. So I filed all their appeals at the end of May last year and now that appeal process is ongoing. The Philippine refugee and her daughter’s appeal was heard last November 2017. And we are waiting for the "Torture Claim Appeal Board" (TCAB) handing down their decisions. The other refugee families their appeal hearings will be heard in 2018. Is there a realistic chance that they could ever leave Hong Kong? Oh absolutely. It is almost certain that the torture claim appeal board will reject all their refugee claims. And I say that because since 1992 there’s been over 30,000 refugee claims in Hong Kong. And only about 80 claims have been accepted among 30,000. How does Hong Kong justify this? The Hong Kong government does not believe that there exists a law or a person that is classified as a refugee. All refugees coming to Hong Kong are considered to be illegal immigrants. They have little over zero percent chance of succeeding and even if they succeed the Hong Kong government states as its policy that any successful refugee claimant is still considered to be an illegal immigrant which is extraordinary. So within that context one has to understand that the Hong Kong government will most certainly reject all my client’s claims. What would happen afterwards to your clients? Once that happens, The Hong Kong government will almost certainly detain my clients, remove the children from the parents and make preparations to deport them to send them back to their home countries. With my client’s cases and a high chance of being rejected we could bring them to the High Court for review. In terms of their living circumstances The Hong Kong government cut off most assistance to them in 2016 / 2017. And as far as I’m aware the only assistance government provides now is for some food to one of the families. But the Hong Kong government has cut off all rent electricity gas transport money to all the families – except the former soldier but what he receives is so little that he cannot survive. Is it because they hid Mr. Snowden? When the media published in September 2016 that these clients have provided food and shelter to Mr. Snowden, International social services insisted on asking my clients questions about Mr. Snowden. When my clients declined to answer any questions then the assistance was cut off. How do your clients make their living? In terms of how to they survive they do require financial support through private donations. 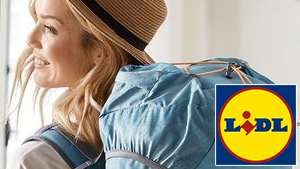 Donations can be made to the families through the NGO called "For The Refugees". Any donations no matter how big or how small can make a difference for the families. Let’s go back to Mr. Snowden. Where did he want to go after Hong Kong? His plan was to go to Latin America to Ecuador. 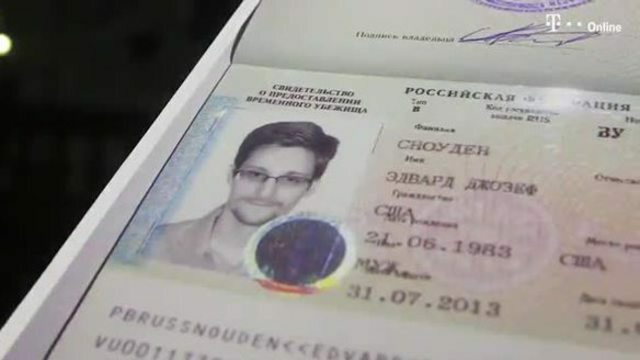 If Mr. Snowden actually intended to go to Russia in terms of his end destination he would have had to apply for a Russian visa. But Mr. Snowden actually have gotten on a flight from Hong Kong that was simply transiting through Russia. And nothing more than that. And when he was in Russia he was stuck. He was not able to move on. He didn’t have a valid passport. He could not travel any further, because officials revoked his U.S. passport. Where there other countries helping Mr. Snowden in this situation? 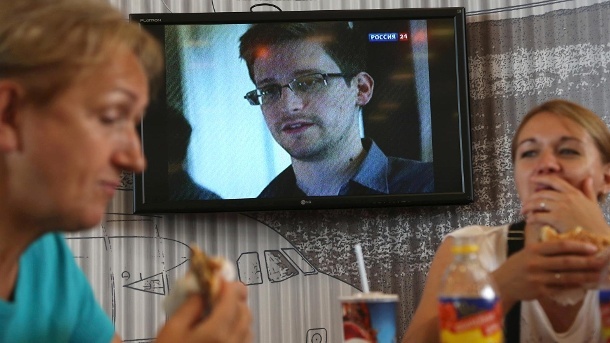 At the Moscow airport Mr. Snowden had reached out to a lawyer in Moscow. If I’m not mistaken, Mr. Snowden had made 21 applications for asylum in countries around the world. Unfortunately each and every country declined to offer asylum. Some countries couldn’t do it because they had a requirement that he had to land on the territory of the actual country. But it was not an option for him to go to any consulate or embassy. He also was asking asylum in Germany. 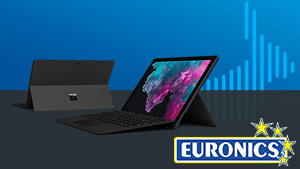 Could you comment on the role Germany played? The situation in Germany was complicated. There were different politicians and different political parties having very different views about what Mr. Snowden had done. I don’t practice law in Germany but Ed’s lawyer in Germany, Wolfgang Kaleck. He really would be in the best position to discuss this. But as far as I’m aware this matter has gone to the highest court in Germany concerning the issue whether Mr. Snowden should be allowed to travel to Germany to testify about government electronic mass surveillance and to remain safe in Germany, without a risk to be detained or charged with any crimes or extradited. Can you tell us a little bit about the constitution of Mr. Snowden? How is he is? 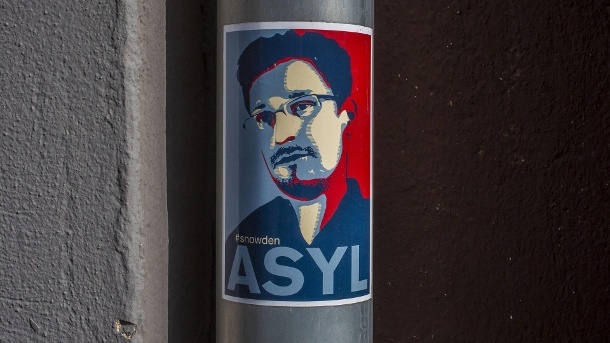 Mr. Snowden is doing fine. He’s keeping himself extremely busy with his role as the director of the “Freedom of the Press Foundation” And he’s also very busy continuing speaking engagements. Again Mr. Snowden has made such significant disclosures that still have an ongoing impact. There is an ongoing discussion that’s not going to be ending soon. Mr. Snowden also very significantly is a unique voice for the issues of privacy and government abuse. For the 21st century, at this stage he really is in my view the most significant voice on these issues. And do you think there is ever a chance returning him to the US or leaving Russia? I’m sure Mr. Snowden will leave Russia one day. He would like to go back home. That’s where he’s from and he has family there. But again this is all going to come down to timing. And as I said earlier history will look very kindly in my view on Mr. Snowden. But it is just a matter of time and circumstances. Politically in the United States this is clearly not the right time. How often do you have contact to Mr. Snowden? I speak with Mr. Snowden when there is a need. And there are different channels of communication - ranging from electronic to seeing him personally in Russia. After all this years: Is he more than a client to you today? He’s a client as I’ve said repeatedly. He’s in most aspects no different than any other client - in terms of how I have carried out my responsibilities as one of his lawyers. But he is a unique client. He did something extraordinary: Without a doubt he is the most significant whistleblowers of the 21st-century. There are certain features of this case that required and still requires an enormous amount of attention and care. It’s not that his case has started and finished and that’s the end of it. There are still challenges. And are you expecting any new disclosures from him? Or has he revealed everything he knows? What I am aware of is that only a very small portion of data his possessions has been disclosed. And as Mr. Snowden has stated very clearly the data is in the hands of a number of journalists. And as far as I’m aware these are the disclosures that had been made. Whether there are more disclosures I don’t know. In terms of the data that he used to have in his possession, the Journalists have had that data for quite some time. Mr. Snowden doesn’t have that data anymore, as we all know. I am speculating here but there maybe be a few more disclosures. The most significant disclosures have already been made. In terms of any disclosures beyond that, I really don’t want to speculate on that. Do you think he encourages other whistleblowers? I hope so. There has been a series of United Nations Special Rapporteurs pertures, on counterterrorism and human rights violations. I do hope that when government is behaving criminally that there will continue to be individuals who step forward to make in my view necessary disclosures to the public, as a matter of public interest. Despite the high penalties they have to expect? I think the way governments are treating whistleblowers over the last couple of decades created a deterrent mines to individuals who would like to make certain disclosures. But there is a great fear in their minds that there are going to be severely punished. In some countries whistleblowers are extra-judicially killed. For example in the Philippines when whistleblowers appear they are assassinated. And those who are not flee the jurisdiction. In other countries there is simply no whistleblower mechanism. And those who want to make disclosures there are unable to. If they do they are punished. Thank you for the interview, Mr. Tibbo.